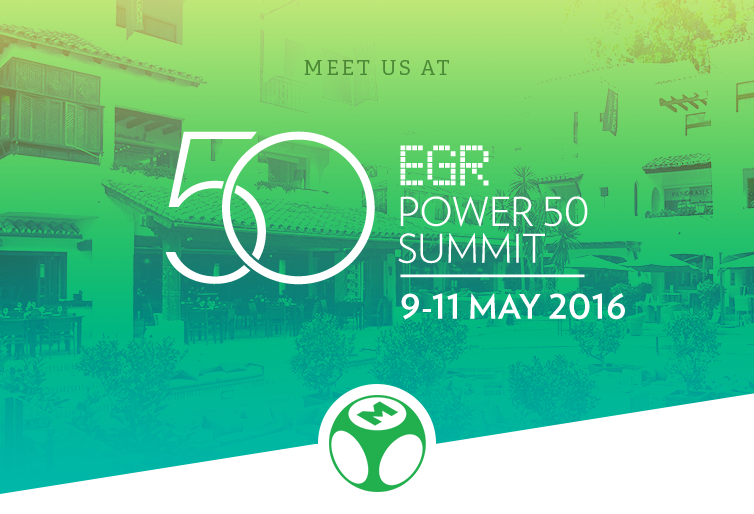 EveryMatrix will attend the Power 50 Summit that takes place on May 9-11, 2016 in Marbella, Spain. The Power 50 Summit is one of the most significant events of this period and we are happy to be present, to observe and learn from the top level executives that will animate the conference discussions. We have proved our continuous dedication to the growing number of shows and events in the iGaming industry and we recognize their importance for our company’s future development. As the Power 50 Summit brings together the major players in iGaming, our EveryMatrix representatives will be present to engage friends and business partners alike. We will focus our attention on the interactive roundtables and workshops that include a number of digital experts offering strategic insights and valuable growth lessons. 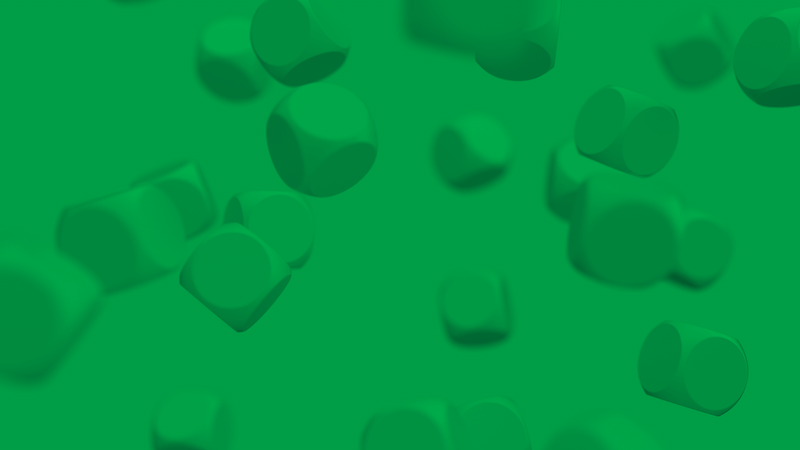 We believe that technological advances and a higher vision do not suddenly emerge, but they grow and develop in time under solid influences, from small scale events to major iGaming conferences that discuss and analyze better software and visionary projects. To push the envelope and step up the game, every supplier and operator looking for success in online entertainment should commit to keeping the right balance between technology and vision, while maintaining platform excellence to a growing number of clients.